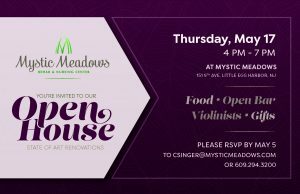 You’re Invited to our Open House! State of the art renovations! Food, Open bar, Violinists, Gifts. Please RSVP by May 5th!